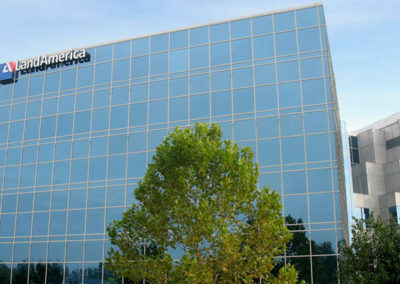 Since the mid-1990s, LandAmerica operated 200+ offices nationwide from its Richmond, Virginia headquarters. This 130,000 square foot facility was ideal for the company until increased operational demands surpassed available space. 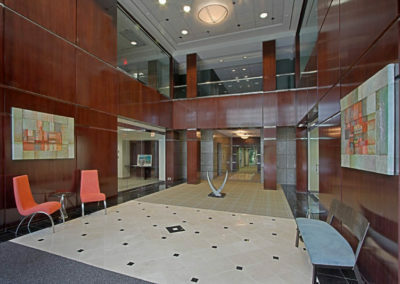 Initially, LandAmerica explored the possibility of expanding this headquarters building. At one point, the company even purchased an adjacent parcel of land to construct an additional building. Further discovery revealed, however, that both scenarios would not meet the company’s growth objectives. 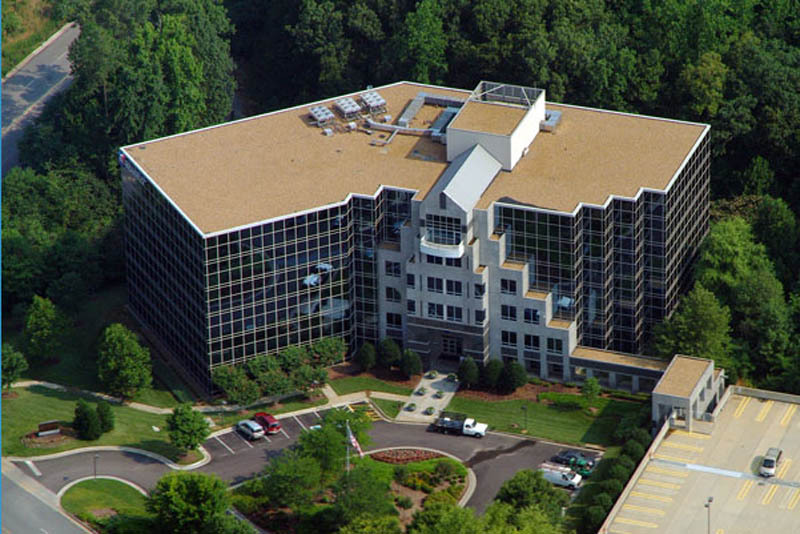 Instead, LandAmerica made the strategic decision to consolidate its existing headquarters and other regional operations into a 200,000+ square foot leased facility nearby. However, cyclical business constraints created timing uncertainty which prevented the corporate seller from being able to set an exact date when all employees would be able to relocate. 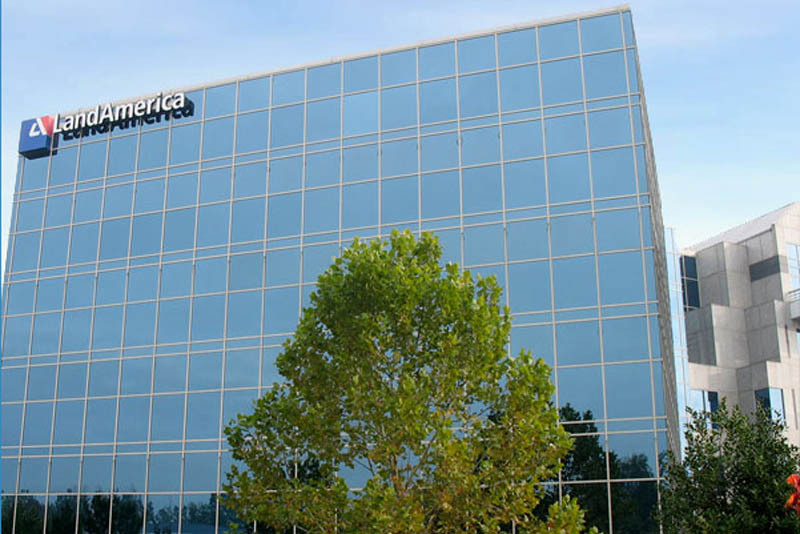 It was important that LandAmerica divest its former headquarters quickly to avoid the potential risk of carrying a vacant liability on its books for an extended period of time. With a significantly reduced pool of buyers due to imminent vacancy of its headquarters and lease timing uncertainty, management was concerned that a timely disposition would be challenging. The Patriot development team saw beyond this asset’s unstabilized profile, recognizing a value-add opportunity for repositioning a well-maintained single-tenant facility into a Class A multi-tenant office complex. 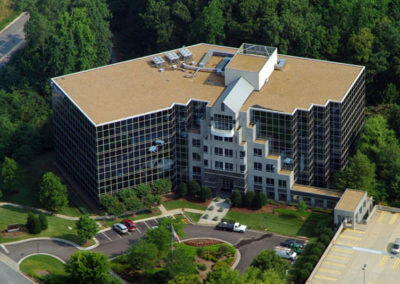 Patriot’s acquisition plan provided LandAmerica with the flexible month-to-month leaseback term it required, ensuring an operationally smooth transition to its new leased headquarters facility. As is often true, price was just one consideration for LandAmerica. Patriot’s creativity and proven track record of success with corporate sellers gave LandAmerica confidence in its ability to ensure a timely sale. Flexibility on Patriot’s behalf turned timing concerns from a “deal breaker” to a “deal maker”, netting a win/win solution for all. 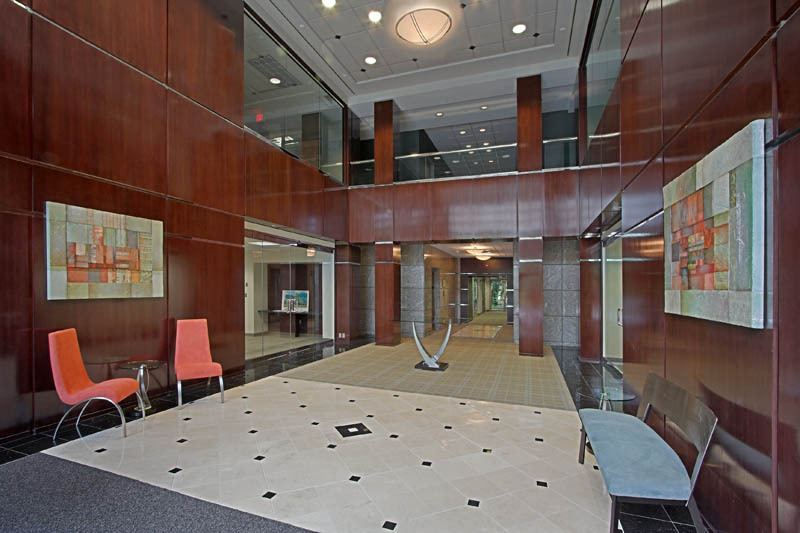 The Patriot team repositioned the 6-story Class A facility by building a new lobby, renovating the common areas, and modernizing the elevators. After an aggressive marketing campaign, Northrop Grumman became the first tenant to lease a portion of the building. Northrop has since renewed and expanded multiple times and now occupies more than 90% of the building, which today serves as one of their regional headquarters. Patriot recently recapitalized the property with long-term fixed rate financing to allow for an extended ownership period.